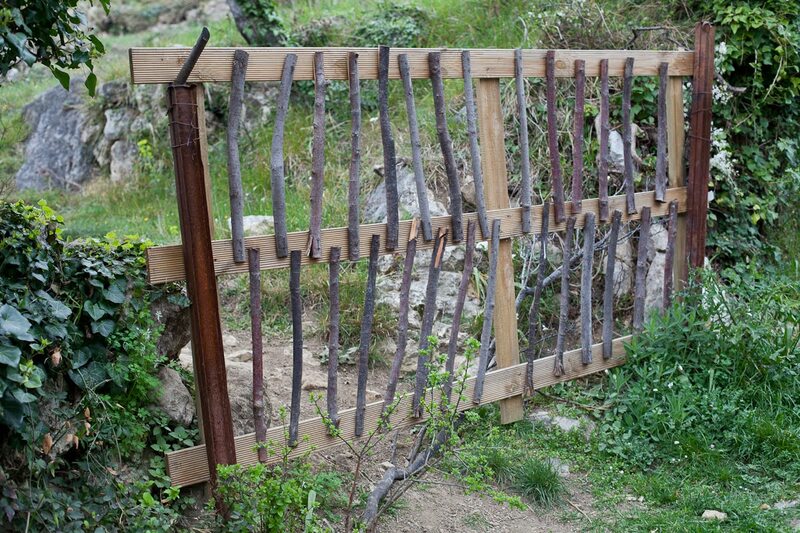 It's more beautiful than any gate you could buy. This has a certain rustic charm. That is just my practical nature. Aesthetically, I adore it. Like it heaps, nothing like rural architecture, function is more important than form. I remember that fence - one of a kind!